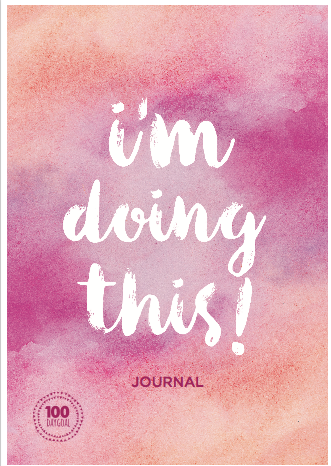 An absolutely GORGEOUS journal, cleverly designed to help you reach your 100 Day Goal. 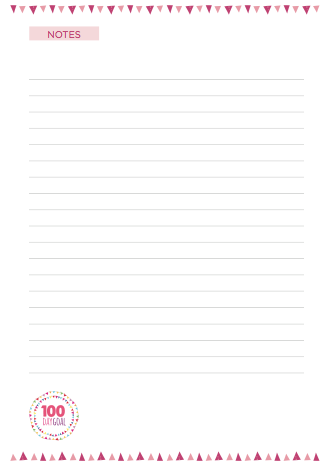 Sent to you as a PDF so you can print yourself. 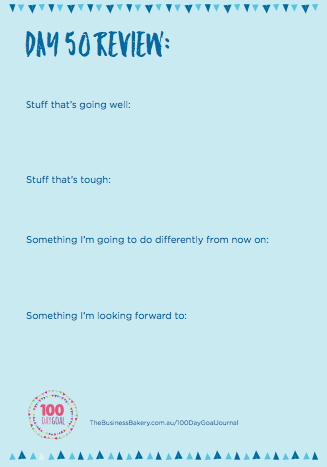 Note: it contains 250 pages and is in colour. 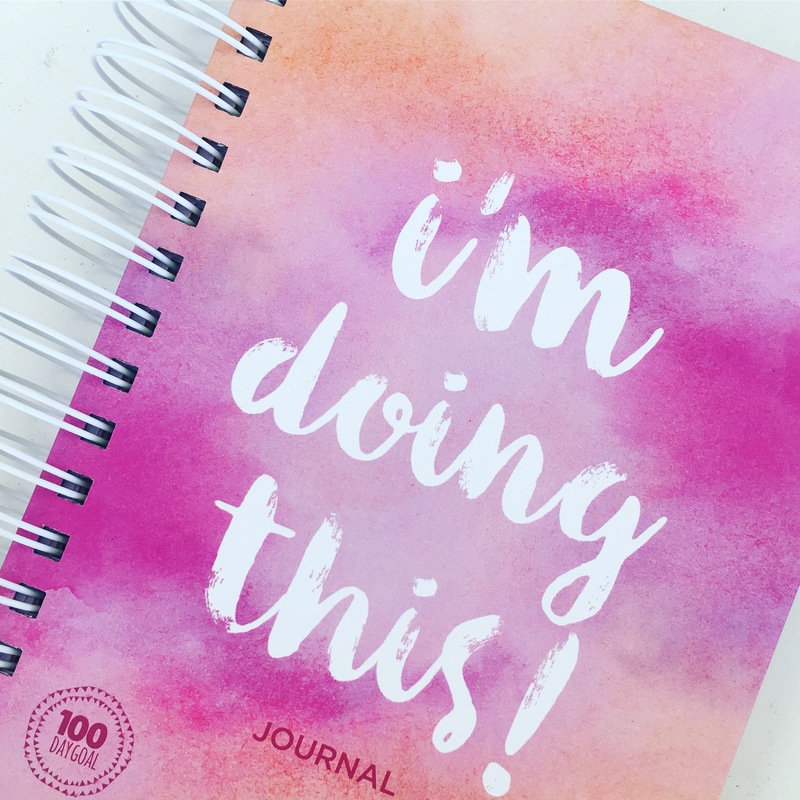 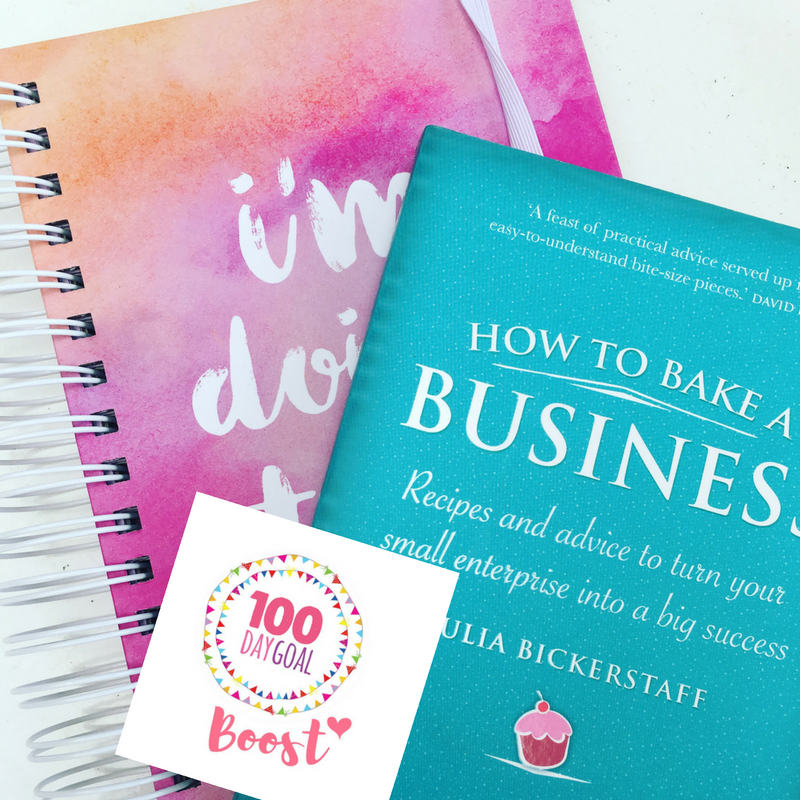 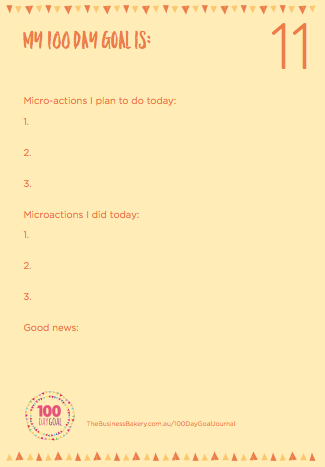 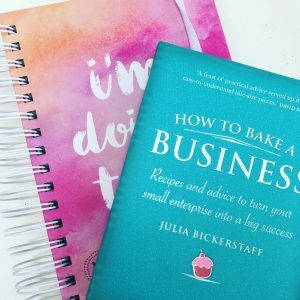 ♥ 100 Daily Journal pages for you to record your plan for the day, what you actually did, and space to note good things and learnings! 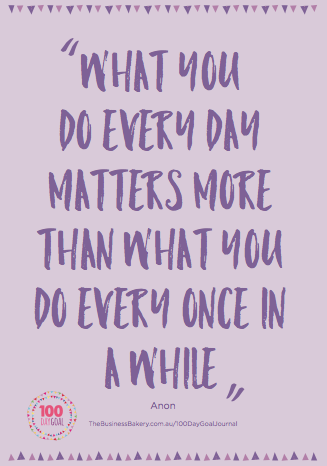 ♥ Inspiring quotes of course!